SHOT TRACER - Shows what seems invisible! Used by: Challenge Tour, Seniors Tour, Canadian PGA Tour, Japan PGA Tour, Symetra Tour, West Florida Tour. + Automatic start to finish ball flight tracing. + Patented track and trace technology. 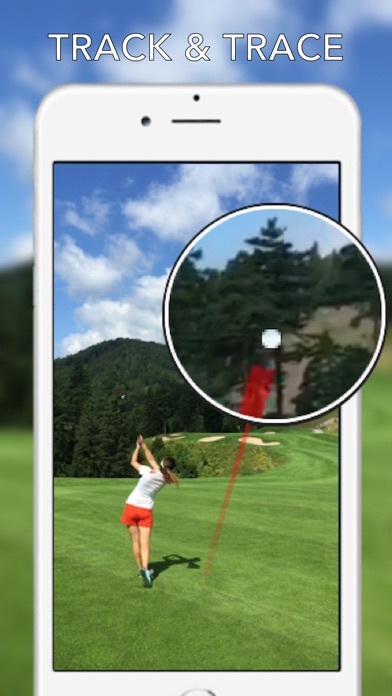 + The only mobile golf ball tracking application. + No internet connection required. + Measure actual distance using GPS. + Enter results into the digital scorecard. + Trace multiple shots in one video. + Add a custom logo to video. + Add an animated name and scoreboard pop up. 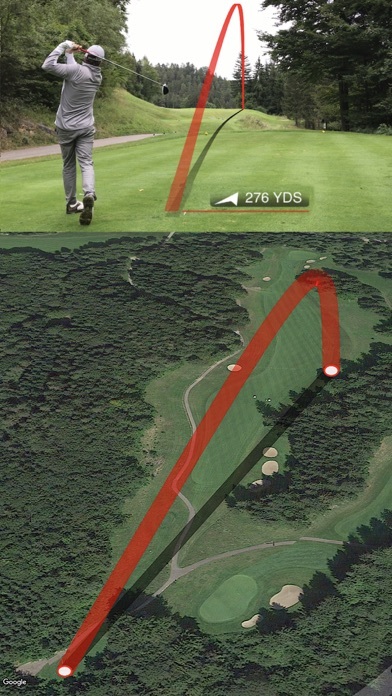 + Fully customizable color and width of your Shot Tracer line. + Rocket launcher, water splash, impact smoke, explosion, and alien invasion effects. 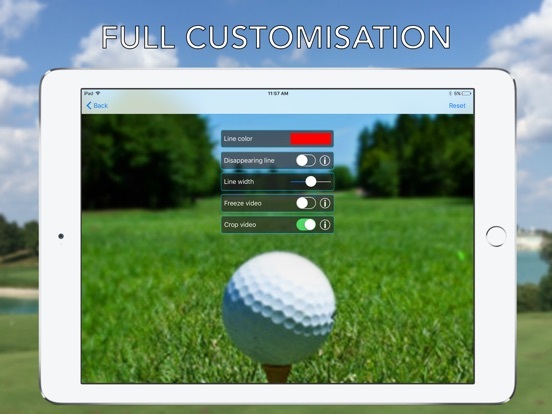 + Trace your golf shots on a 3D map on over 30,000 golf courses. + Use GPS data saved in videos to automatically set location points. + Amazing 3D ball flight animation. + Uses newest high definition maps. + 16:9 and also 1:1 video format, perfect for Instagram videos! See your golf swing in amazing strobe motion. Dissect your swing into pieces and analysis every single aspect of the golf swing like never before! 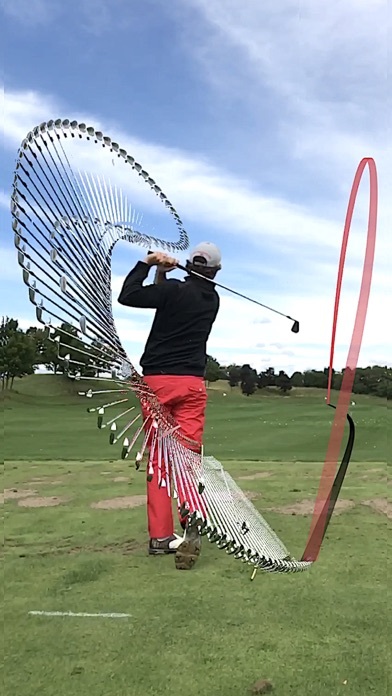 This is swing analysis of the 21st century! Shot Tracer tracks and traces ball flight during long shots. 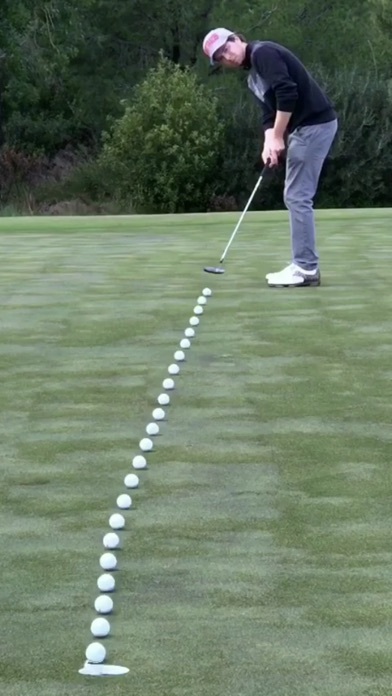 Ball Tracer, on the other hand, makes your ball flight clearly visible on short shots. It does so by generating a strobe motion video sequence of the actual ball flight! This is the Shot Tracer for putting! 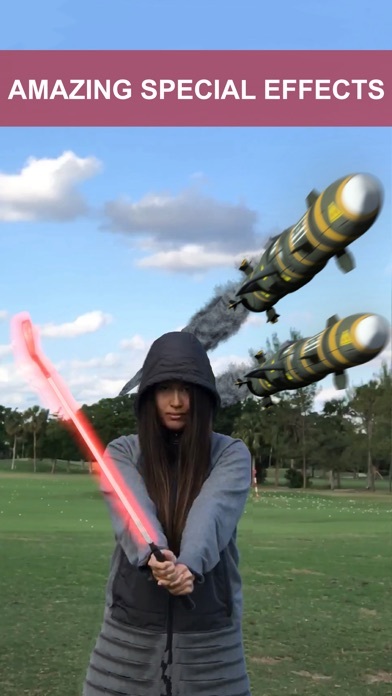 This app feature generates a strobe motion effect of the actual ball roll. Set your Golf Tracer on fire! + Use any Bluetooth​ remote to start and stop recording. + Use front or rear camera to record video. + Import previously recorded videos. + Slow motion video export. + Compatible with 30, 60, 120 and 240 FPS. + Compatible with 720p, 1080p and 4K video. + Export 1080p Full HD and 4K. 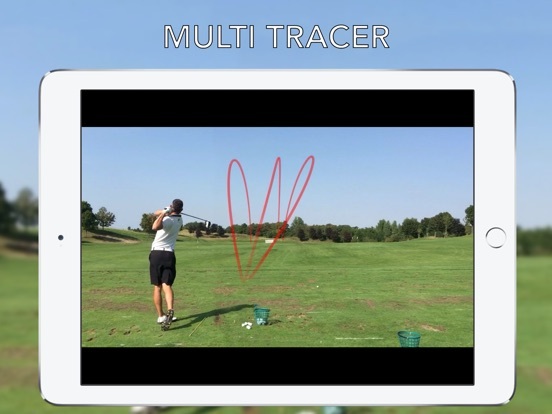 + Blend multiple Shot Tracer videos into one single multi-tracer video using ghosting technology. The app will trace your shot from the beginning until the end and save it in your phone's gallery ready to share with your friends. Trace your shots just like you see on TV! – Subscription unlocks the ability to add a map to you Shot Tracer line. – The length of the subscription continues until you cancel the subscription. The charge is made on a monthly basis. – The price​ of the subscription is 1,99 per month. 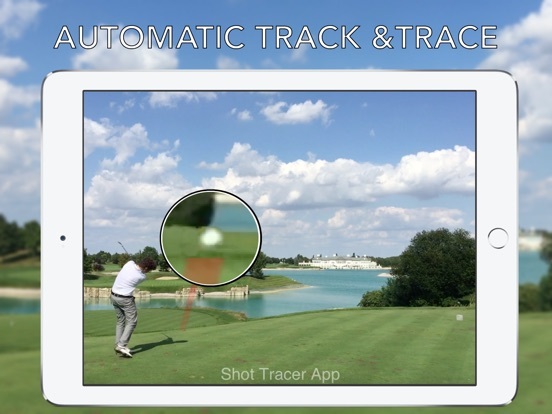 We update Shot Tracer app as often as we can to make it faster and more reliable for you. This is another overall performance improvement update related to significantly decreasing ball flight tracking time. 3D VR Panorama - take 360 panoramas in 3D for VR Cardboard! 3D Video - Convert your 2D Video into 3D - for DJI Phantom and Inspire 1 and any VR Cardboard or 3D TV!